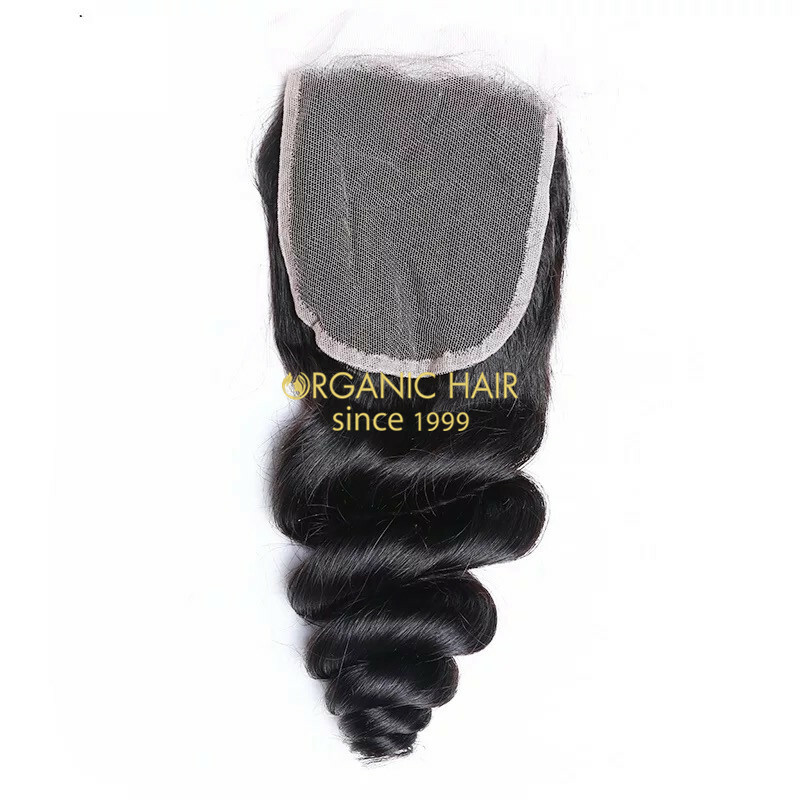 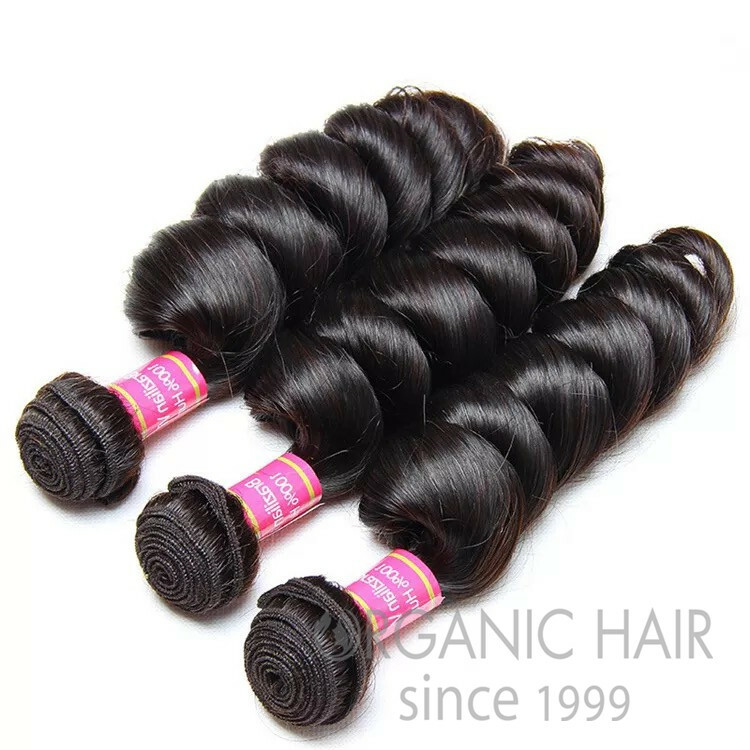 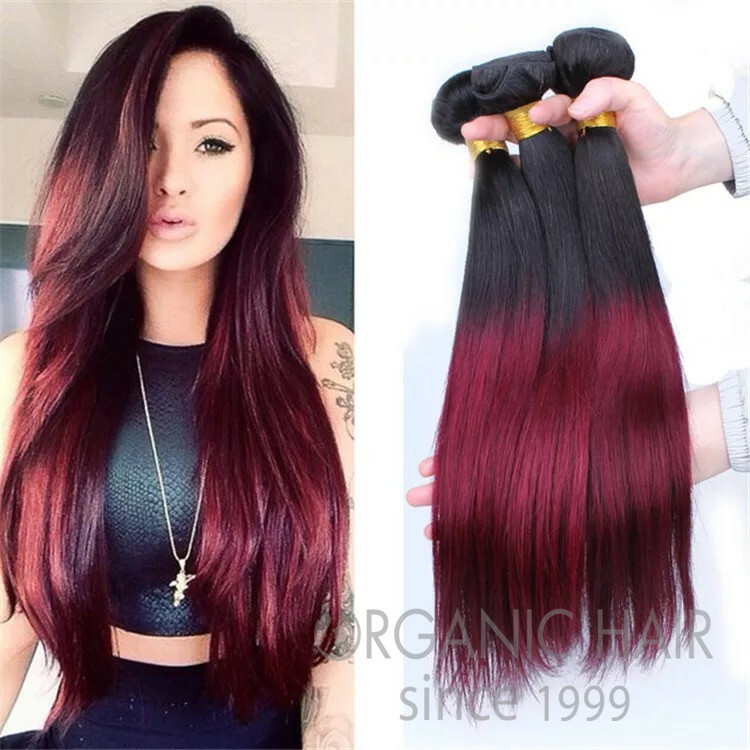 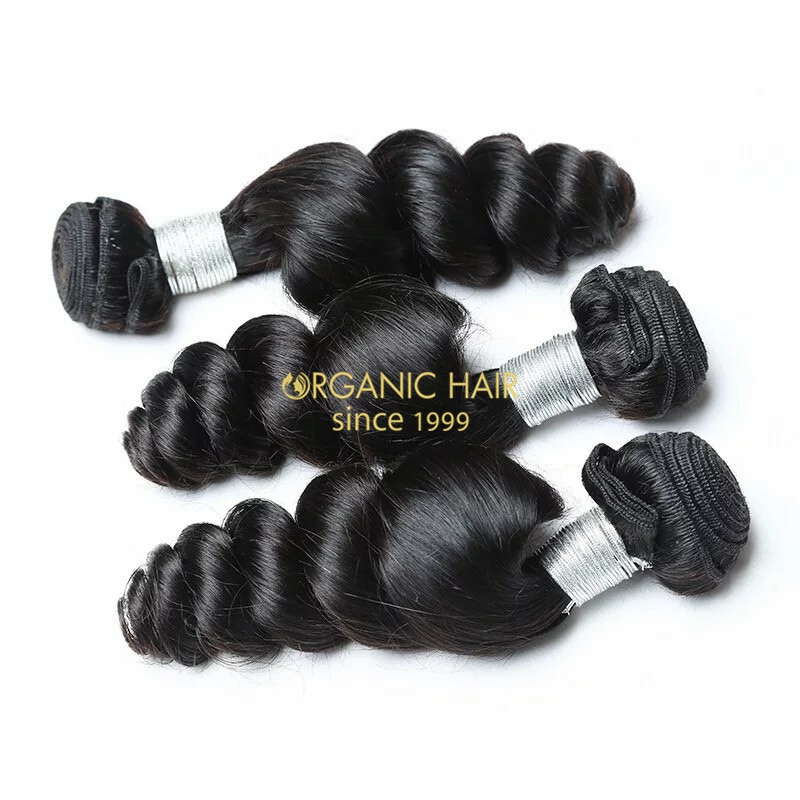 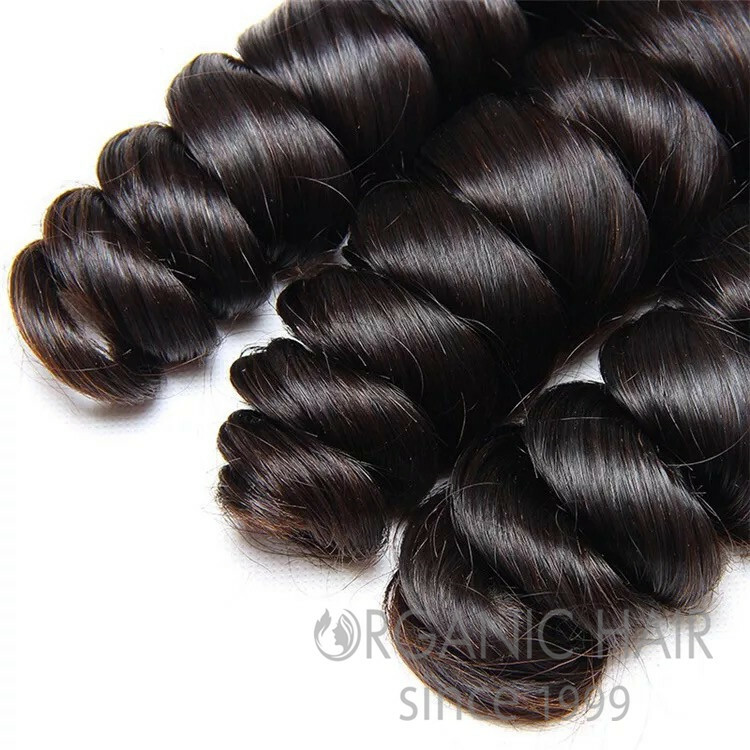 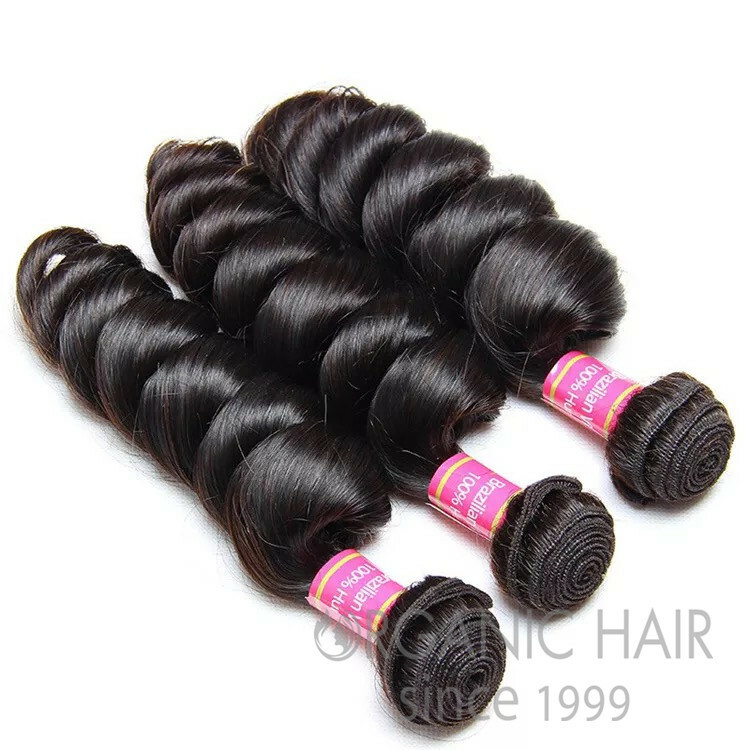 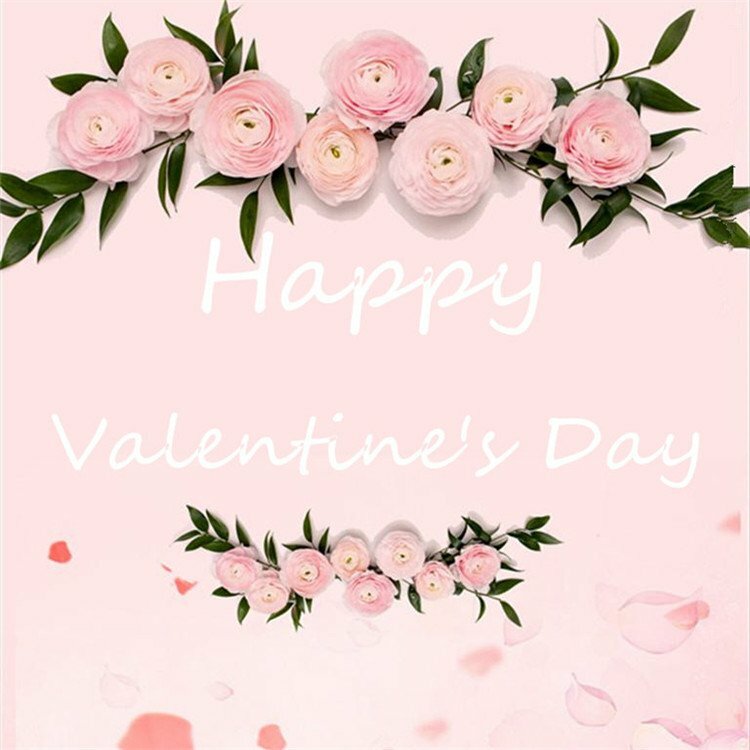 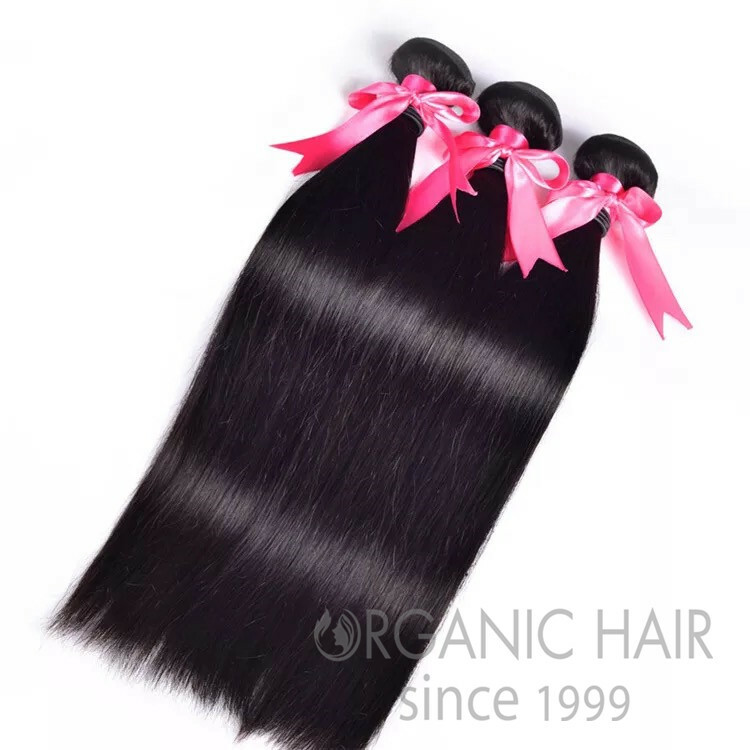 This loose wave hair extensions is a big wave, this wave can last a very long time, it comes brazilian hair, Peruvian hair, Maylisain hair, Inidan hair, Chinese hair and so on. 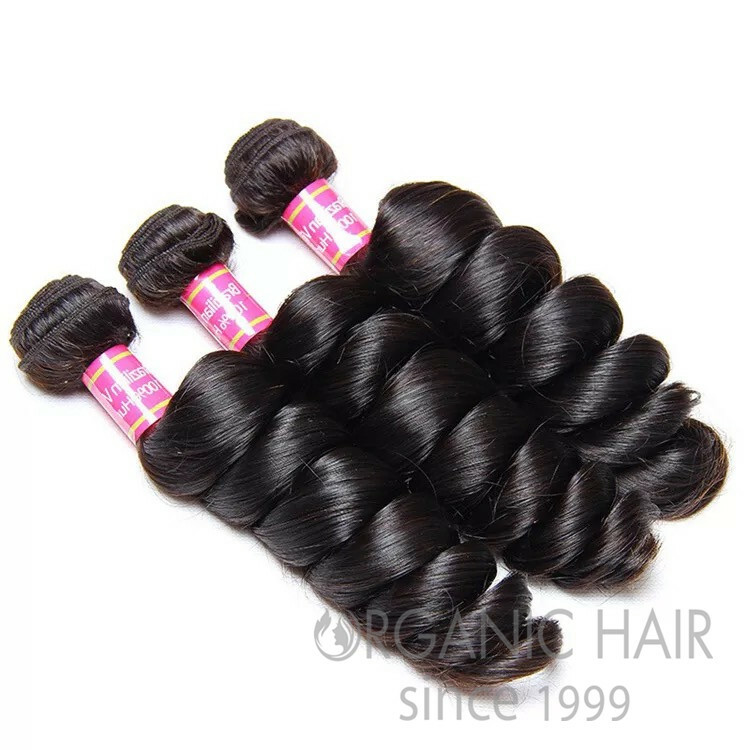 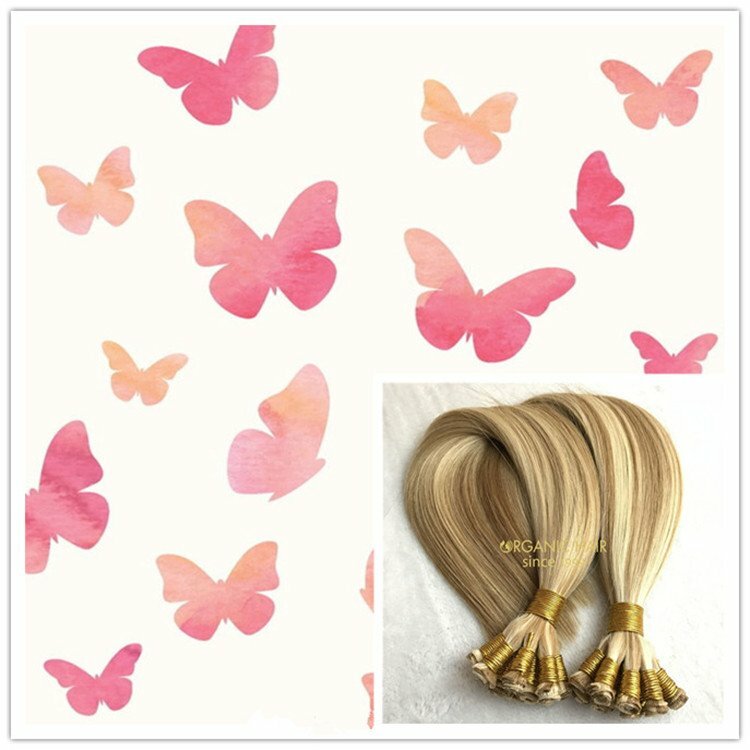 We have stock piece, lace closure, can send you imediettly. 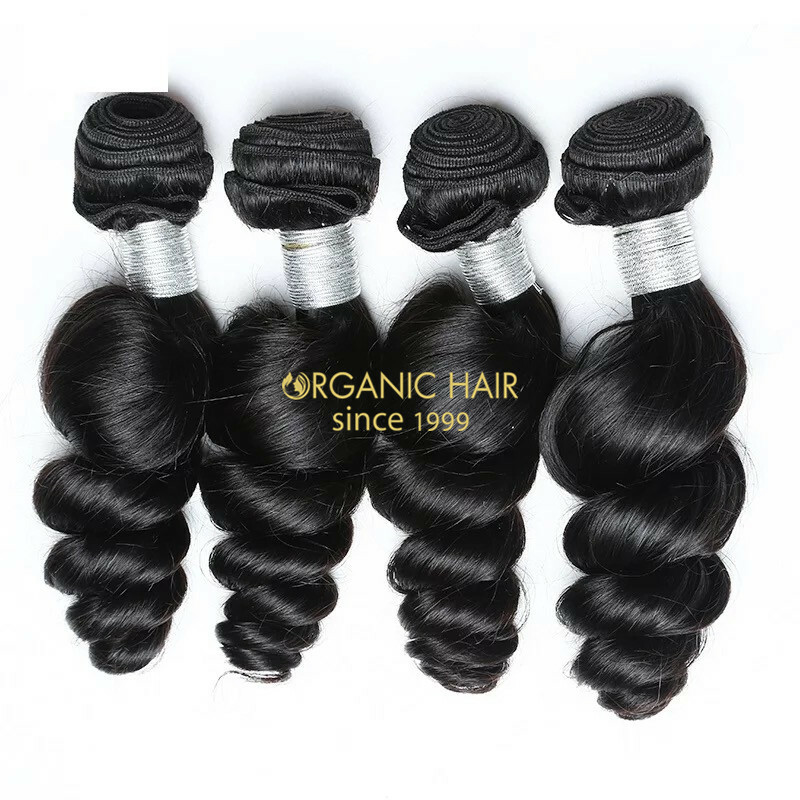 Organic loose wave hair is virgin remy hair extension without chemical process. 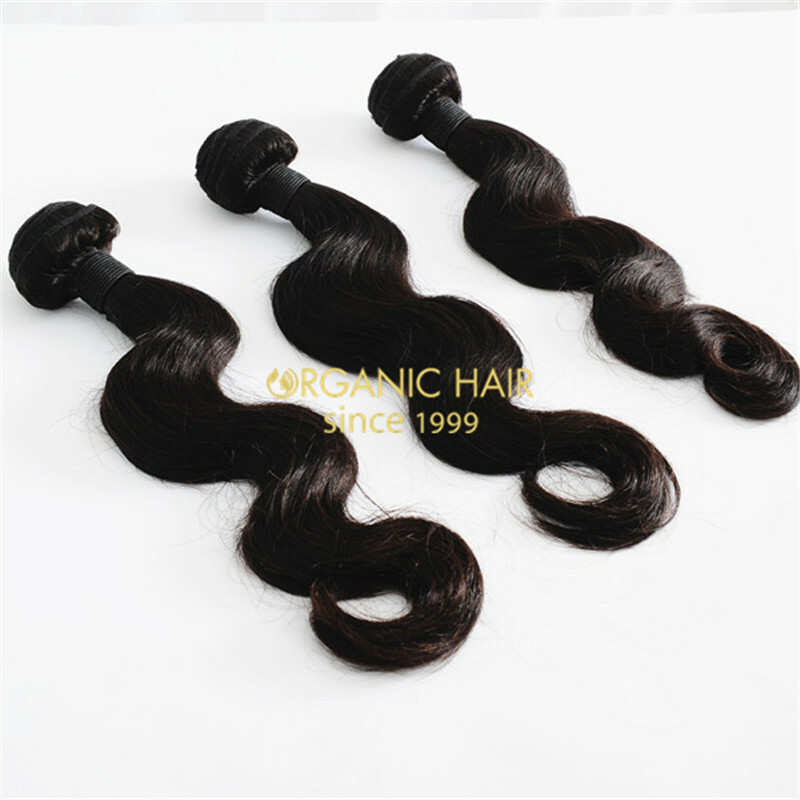 We have large stock this loose wave texture hair weft and hair closure. 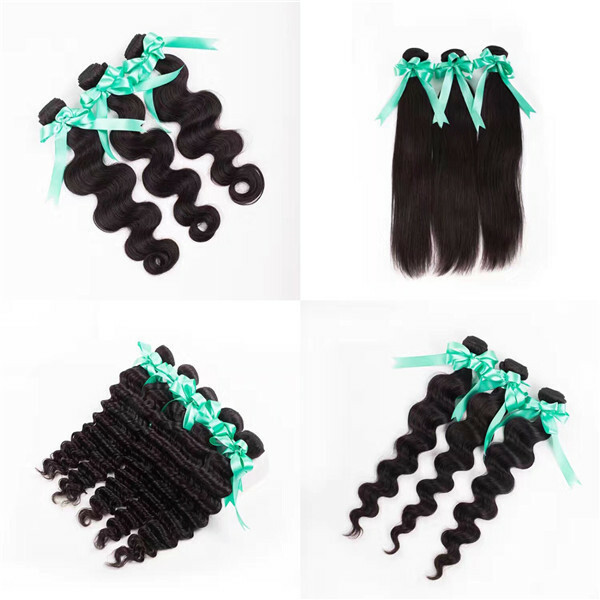 You can choose the hair +closure together. 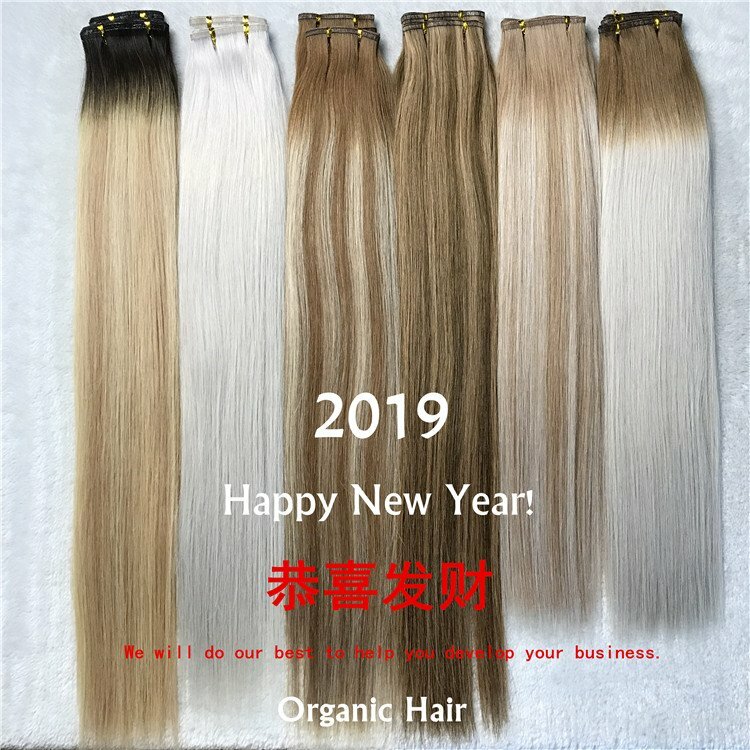 After your payment done, 2-4 days you can get the hair you ordered. 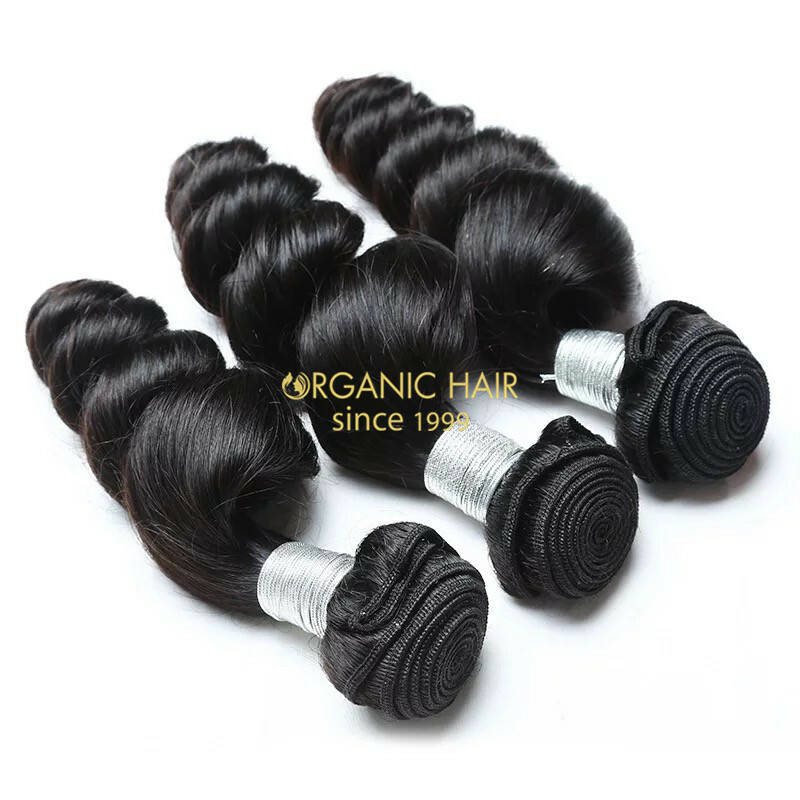 Durable: All cuticle attached, in the same direction, long time using if taken good care of. 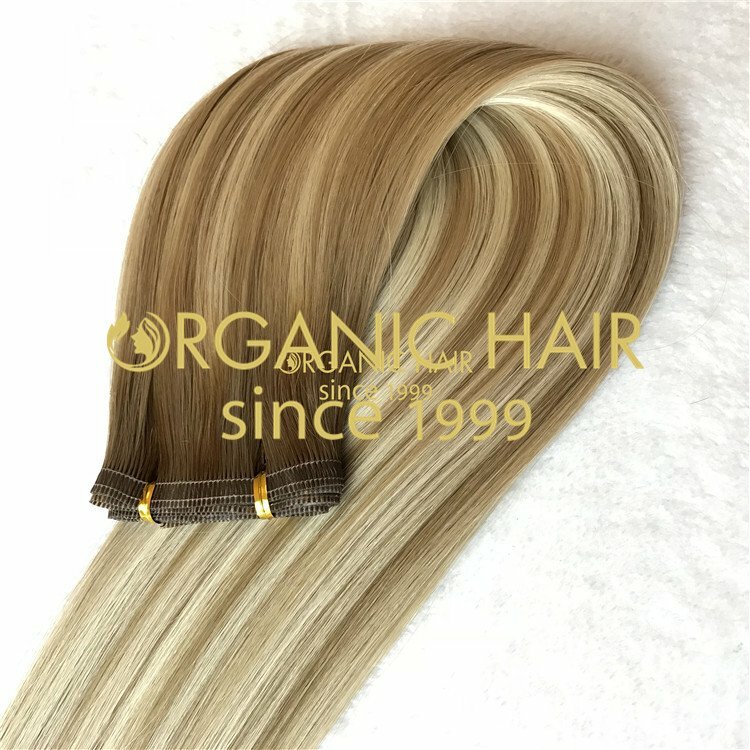 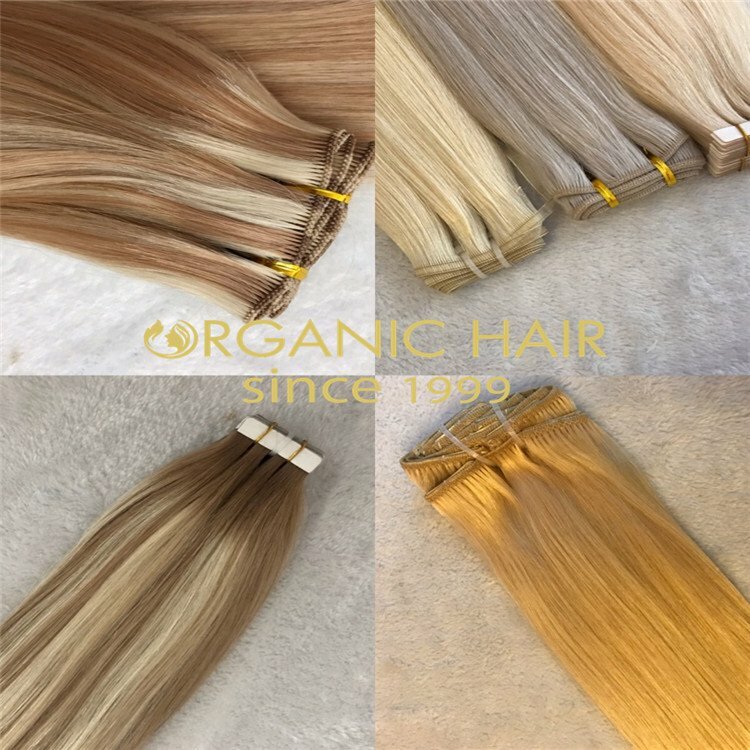 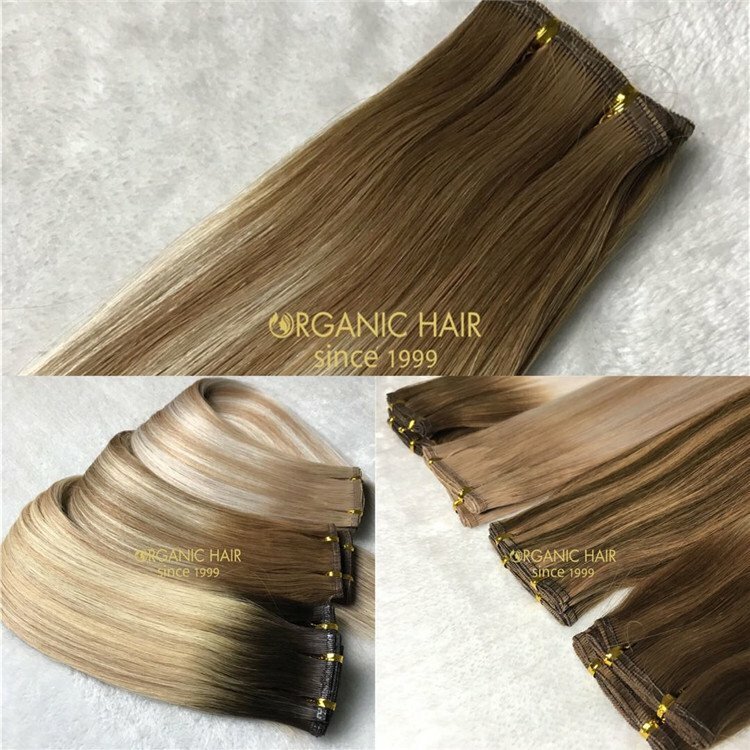 Hair Color : Natural Color,8#,10#,12#,16#,18#,22#,24#,27# etc.Choose the color up on our Organic Hair Color Ring .